For loyal readers, they are three of the saddest words in the language. Maybe you loved a book so much, read it so often, that its pages began to fall out, and you want desperately to replace it. Or perhaps you heard about a book from a friend – it’s the “one you absolutely have to read.” It might be your favorite book ever, and you want to gift it to someone you love. ArtScroll’s state-of-the-art printing technology is now enabling us to keep many sought-after books in print, years, even decades, after their first appearance. Here is a sampling of some of our most beloved books, now back in print! So if you’ve been looking for them, waiting for them – the wait is over. Enjoy! Touched by a Story Volume 2: If you love Yechiel Spero’s poignant true stories (and who doesn’t?) and you haven’t read this volume, you’re in for a real treat! 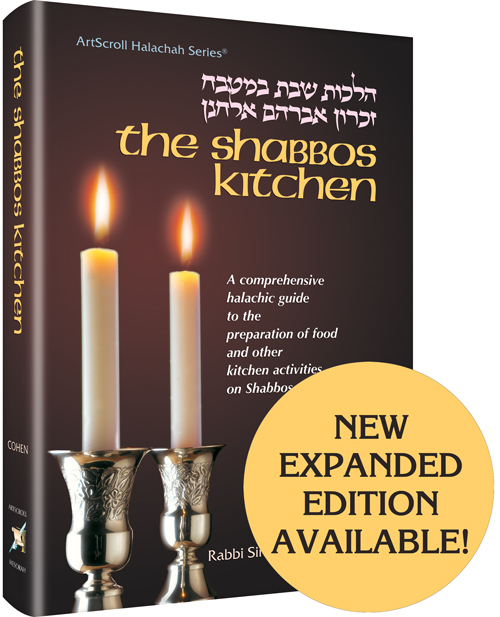 The Shabbos Kitchen: Rabbi Simcha Bunim Cohen’s works are known for their clarity and scope. Here, you’ll find everything you need to know about cooking on Shabbos. 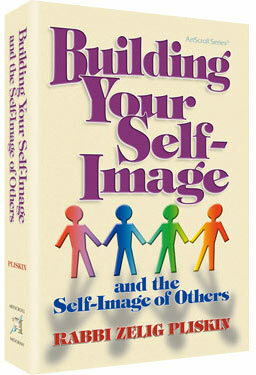 Building Your Self Image: Rabbi Zelig Pliskin is the master of motivating us to be as good as we can be, to set our goals and to reach them. In this life-transforming classic, he explains the emotional dynamics of success, shares insights and stories and gives us practical tips on how to believe in ourselves. Rebbetzin Kanievsky: It’s hard for us to keep up with the demand for this mega-bestseller, which has already sold more than 50,000 copies. 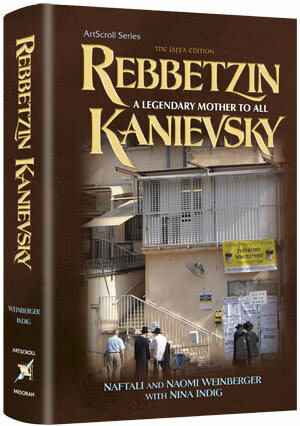 This extraordinary biography is a warm and moving account of Rebbetzin Kanievsky’s simple, down-to-earth greatness. Written with the blessing and cooperation of Rav Chaim Kanievsky shlita and based on interviews with him and his family, The Jaffa Edition Rebbetzin Kanievsky: A Legendary Mother to All includes hundreds of pictures, including private, never-before-published family photos and documents. 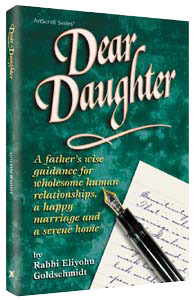 Dear Daughter/Dear Son: With family dynamics becoming more and more complex, these two books by master educator Rabbi Eliyohu Goldschmidt are must-haves in every family library. Tales of Tzaddikim Volume 3, Sefer Vaykira: A beloved Torah classic for youth, finally available again. 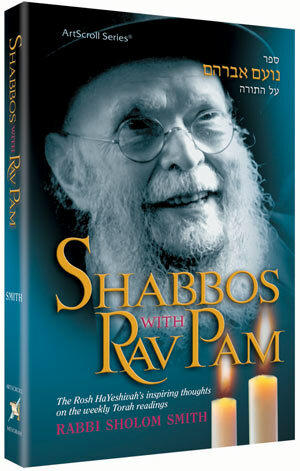 Shabbos with Rav Pam: Rabbi Sholom Smith, a close and devoted student of Rav Pam, has rendered a marvelous adaptation of his rebbe’s teachings on the Parshiyos that widens the window of insight into the mind of an American Torah giant who preserved the ways of Torah for generations to come. 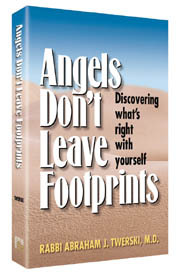 Angels Don’t Leave Footprints: Rabbi Twerski shows us all how to see the inner good that is obscured by the debris of everyday life. Angels do their job and move on without leaving a mark, but human beings stumble and scrape their knees — and wonder if they can get anything right. They absolutely can — and this book proves it! Click here for additional back-in-print titles. Make sure to subscribe to get email updates of future blog posts as we continue to announce books that are back in print!